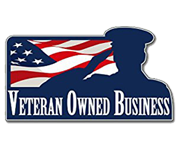 call us now at 702-509-5276. We strive to deliver the best in-home Las Vegas hospice care for the lives of people with life-limiting illnesses. Consider us your support team. Our services not only address the needs of the patient but also the emotional needs of the family members involved. 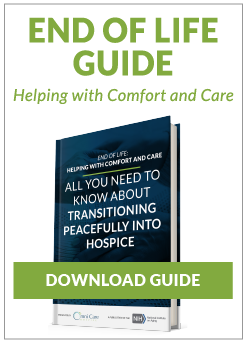 Hospice care focuses on quality of life rather than quantity, with emphasis on making chronically or terminally ill patients comfortable and families less stress. What would better days mean for your loved one and family? You don’t have to do it alone. We’ve helped patients and their families and loved ones throughout Las Vegas find relief with hospice care, and we’re committed to the well-being of our patients with life-limiting illnesses. If you’ve never been in this situation before, it can be overwhelming. We’re willing to meet you at the hospital to assess your loved one’s needs and lay out your options to make the decision process easier. Worried About Making a Decision on Hospice Care? Let Us Assist You. We can help ease this worrisome burden by answering your questions and getting you the compassionate care you need. Our team of caregivers will ensure you and your loved ones are fully informed and prepared.